OK, so TOTALED has not been translated into French and there’s no audiobook version en Francais either. 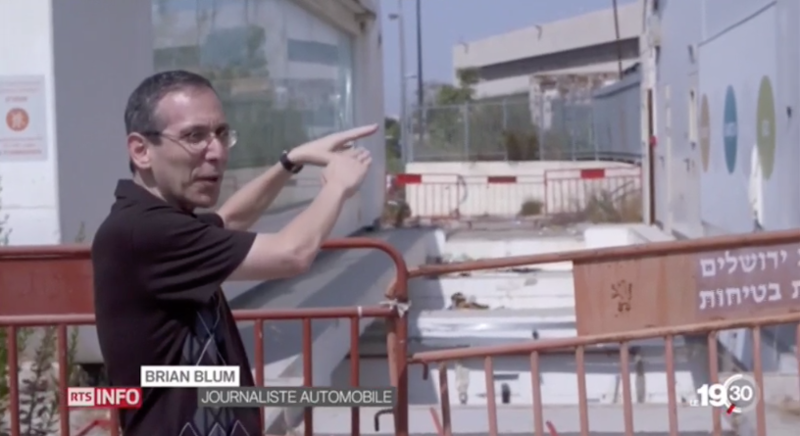 But TOTALED author Brian Blum was interviewed by Stephane Amar as part of an ARTE TV report on electric cars. French a little rusty? Here are just Brian’s clips – without the dubbing.